Today is King&apos;s Day, and you know what that means...the Mardi Gras festivities have officially begun! For many locals, the early months of the New Year are filled with King Cake, beads, balls and parades. Why? Because it’s Carnival time in Louisiana, of course! Here are some fun facts you may not know about one of the best holidays on earth. 1. 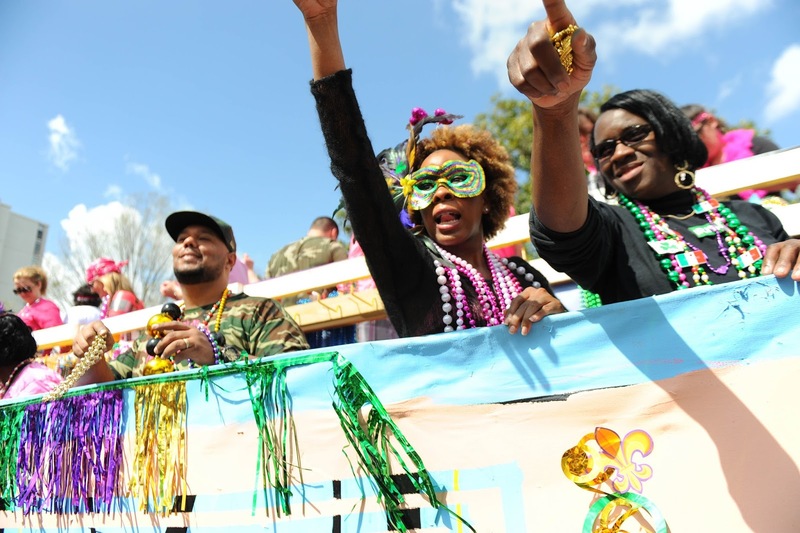 Mardi Gras became a legal holiday in Louisiana in 1875. By the 19th Century, most of the features that we associate with Mardi Gras today – krewes, parades, masking – were well established. 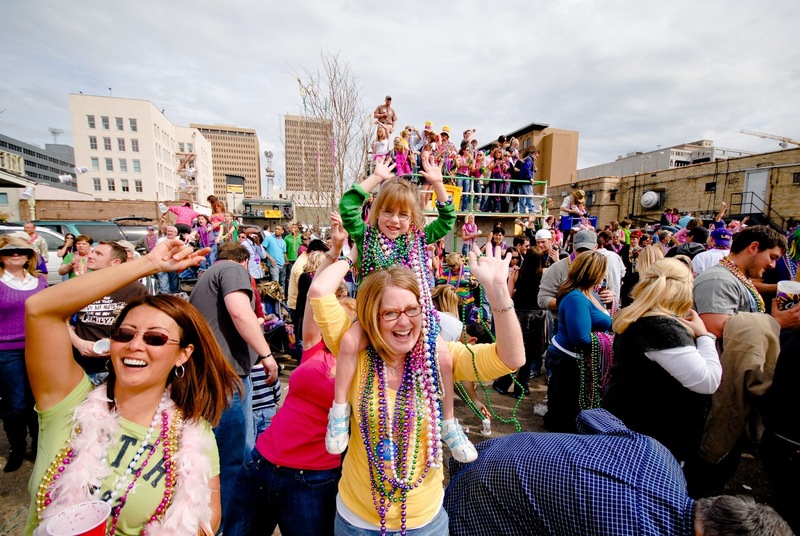 In 1875 Mardi Gras became a legal holiday in Louisiana, and since then, the holiday has continued to expand. 2. Doubloons began being thrown more than 125 years ago. In place of throwing trinkets, the krewe of Rex began tossing aluminum medallions known as doubloons. Doubloons have become a popular collector’s item, each varying in rarity and value. 3. The colors purple, green and gold each have a special meaning. In 1892, the King of Carnival, Rex, selected and gave meaning to Mardi Gras colors. Purple stands for justice, green stands for faith and gold stand for power. 4. Mardi Gras has been cancelled before. Since 1857, attributed mainly to wars, such as WWI, WWII, the Civil War and the Korean War, Mardi Gras has been cancelled 13 times. 5. 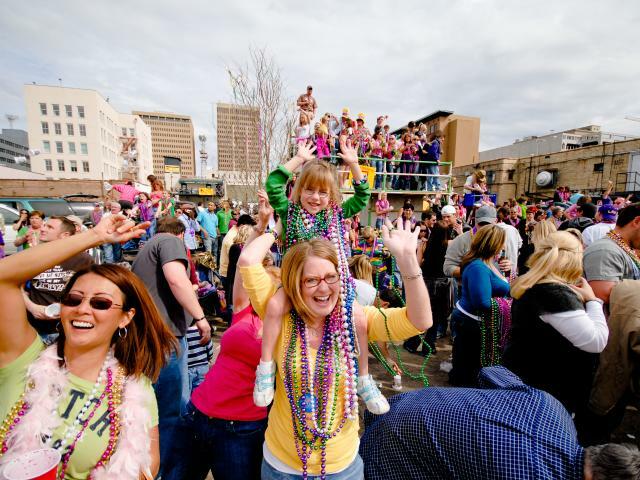 You can thank Santa for your Mardi Gras beads. Legend has it that in the 1880s, a man dressed as Santa Claus began throwing beads while he rode in parades. Soon, other krewes began following his lead. 6. 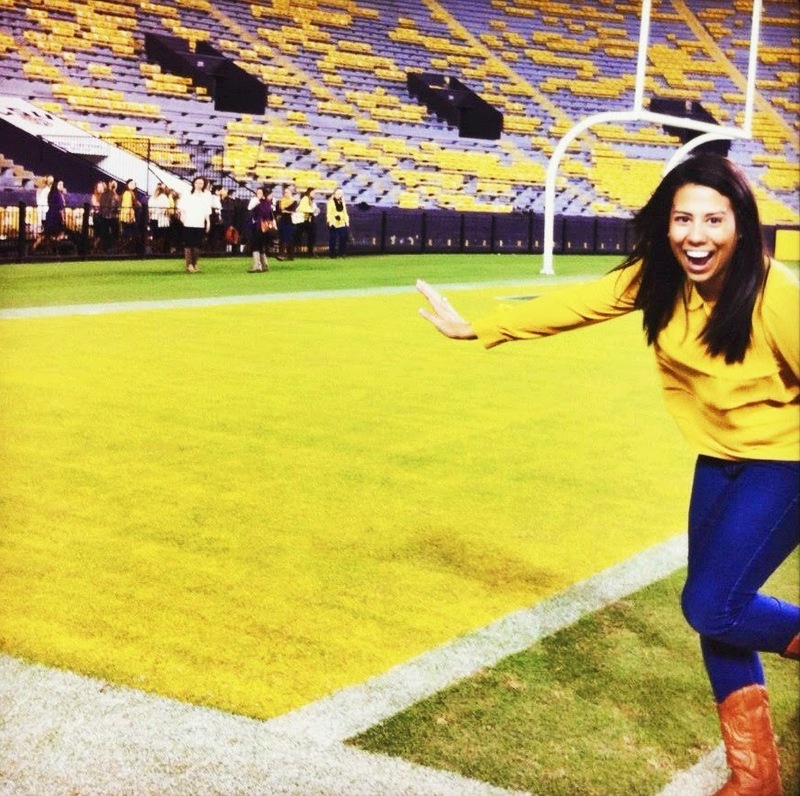 LSU’s school colors are partly due to Mardi Gras. In 1893, LSU began organizing a football team, only to realize that they did not have school colors. The coaches and some players went to a store in downtown Baton Rouge to find ribbon to adorn themselves with. The store was stocking purple and gold ribbon in preparation for Carnival—the green ribbon had not come in yet. The rest is history! Know any interesting facts that I missed? Feel free to share below. 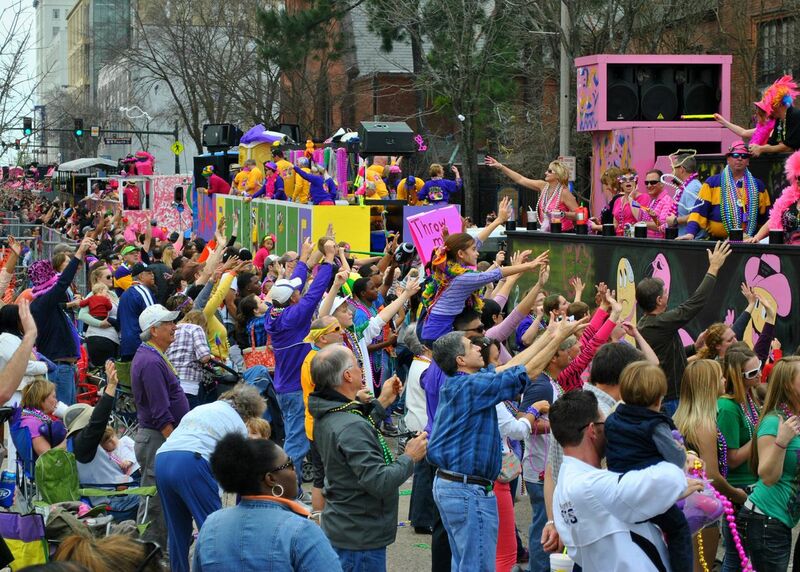 Stay tuned for more Mardi Gras posts this season--Laissez les bons temps rouler!